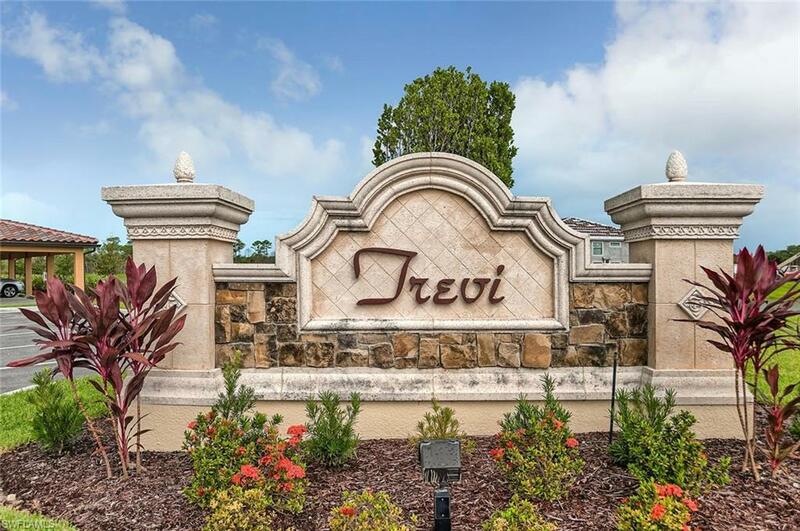 9566 Trevi Ct #4924, Naples, FL 34113 (MLS #218042755) :: Clausen Properties, Inc. Available 2020 winter at $4150 rent per month; owner seeking 3 month minimum! 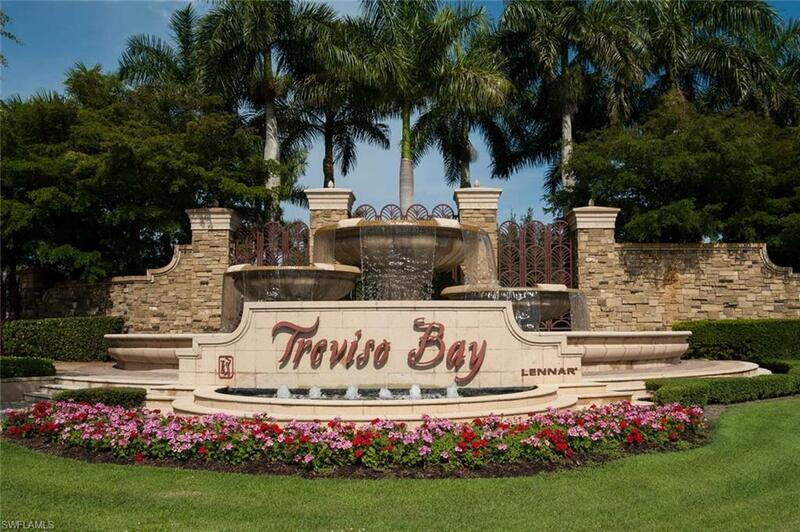 Beautiful 2/2 condo in Treviso Bay now available for short term rental! King bed in the master, queen in the guest room, as well as a pull out sofa for the over night guest! Stunning Eastern views from the screened in lanai. Centrally located in the building for easy of access. 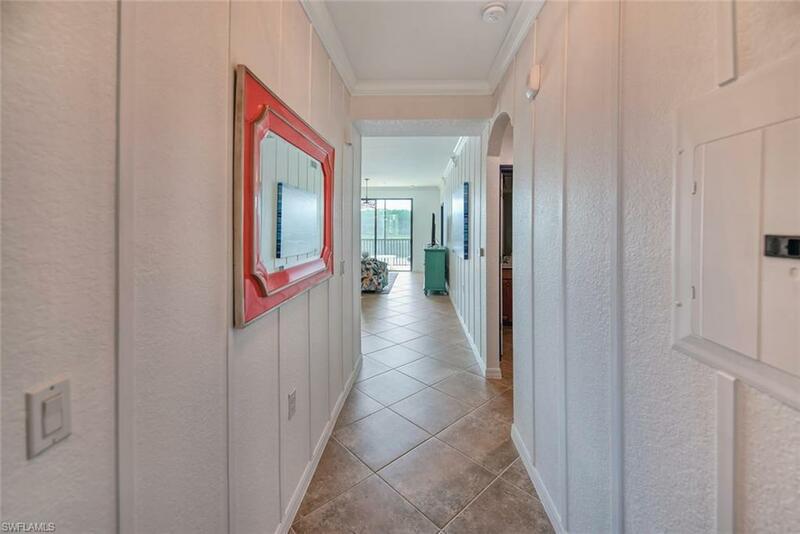 Many upgrades throughout: fixtures, paint, Wayne's Coating, floors, and more! 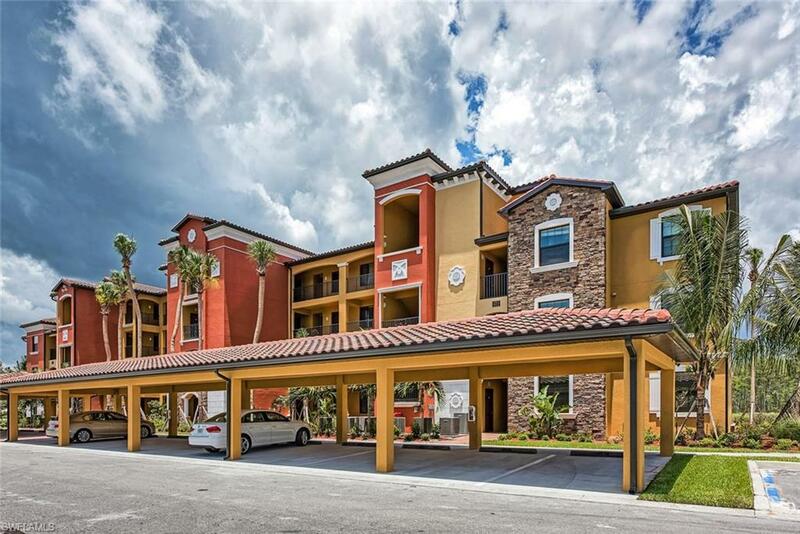 This condo has the Social Membership available, which allows access to pools (lagoon/lap/satellite), state-of-the-art fitness center, spa, salon, tennis courts, bocce ball courts, basketball court, pickle ball court, and more! Call today for more details or your private showing! !